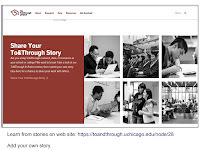 Be a story-map-maker. Draw needed resources to neighborhoods. This map shows the Austin neighborhood on the West side of Chicago. It also shows the Eisenhower Expressway that draws commuters through the West side as they travel to and through work. 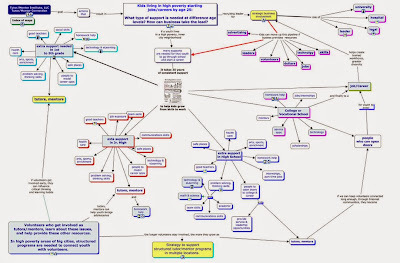 I've used this and similar maps in several stories on this blog in past years. 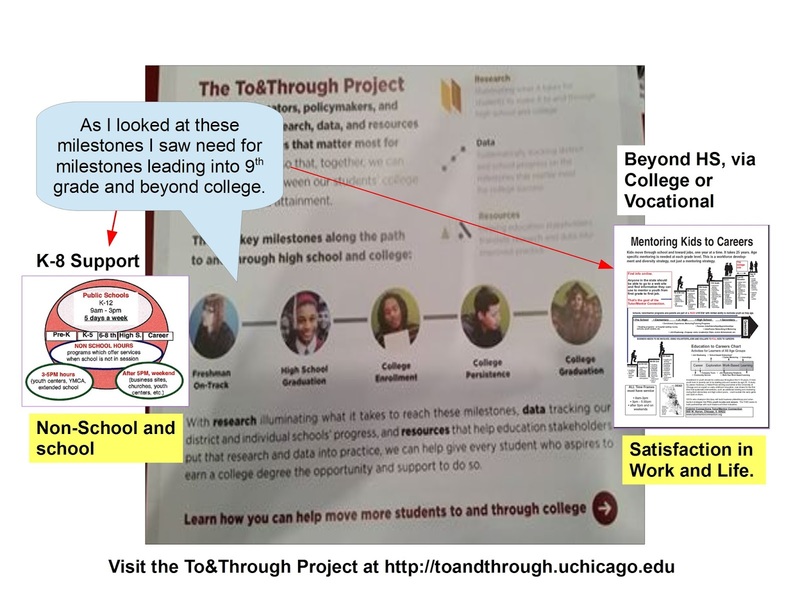 Please look at them and use them as examples for ways you and others can use maps in stories that draw attention, volunteers, dollars, ideas and other needed resources to youth serving organizations in every poverty neighborhood in the Chicago area, the USA, and the world. Here's another article, showing ways to make your own maps to influence public policy and willpower. This blog was started in 2008. 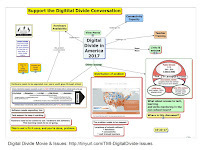 There are nearly 10 years of articles showing ways to use maps and visualizations in stories, which also point you to many other resources that help you understand poverty, inequality and racism in America. 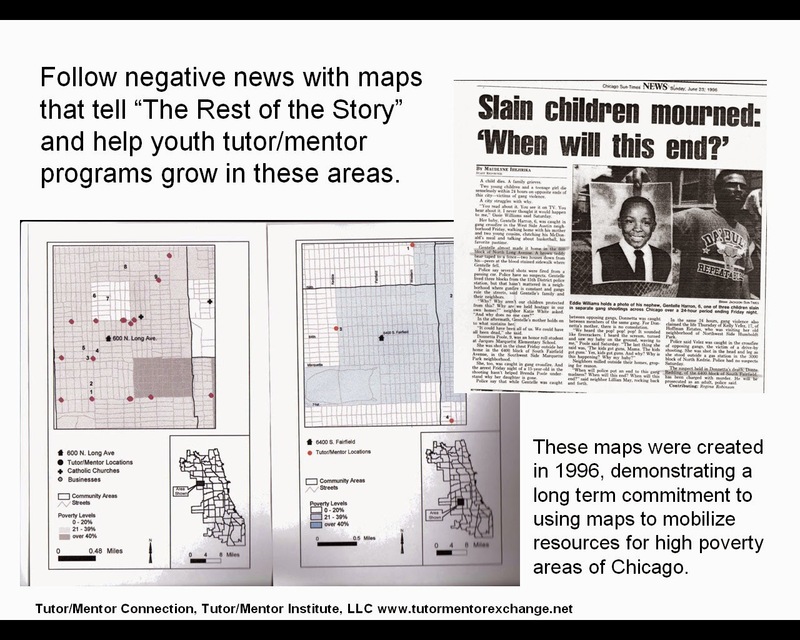 The purpose of my map stories is to help well-organized, volunteer-based, tutor, mentor and learning programs grow in all high poverty neighborhoods of the Chicago region. 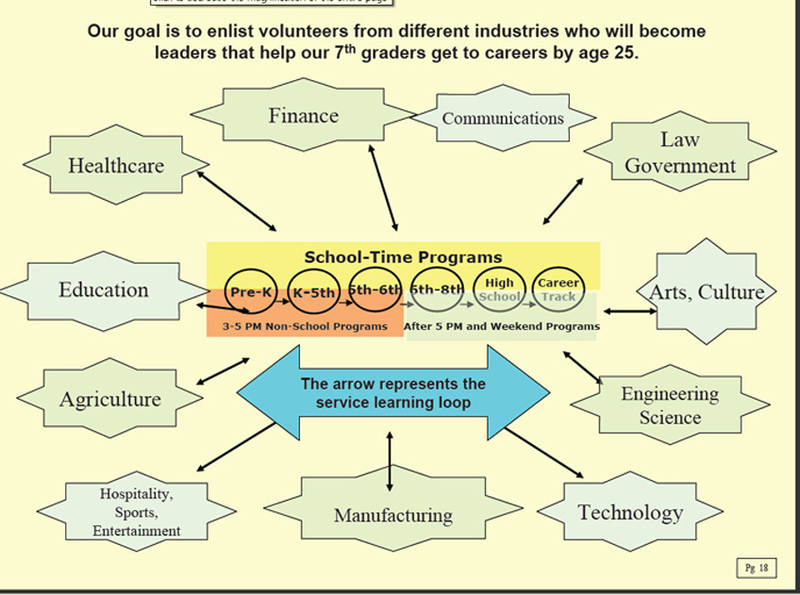 Ideally, such programs connect with youth in elementary and middle school, then stay connected as they help youth move through high school and into adult lives. With social media, such programs can be a hub connecting youth, volunteers, ideas and opportunities for a lifetime. I know of very few programs who actually do this. One reason is that the system that funds non profit youth serving organizations is inconsistent and short-term in who it funds, and how long it funds, as well as what it funds. Another might be that there is no university or apprentice program training leaders to come into this field, drawing upon the multi-year experience of current and past program leaders, such as myself. 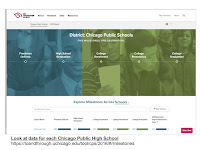 List of Chicago youth programs - visit this link and see the way I share links to Chicago youth programs. You can use this list to find programs. You can also use it to learn ideas from well organized programs that you can apply to help other programs. 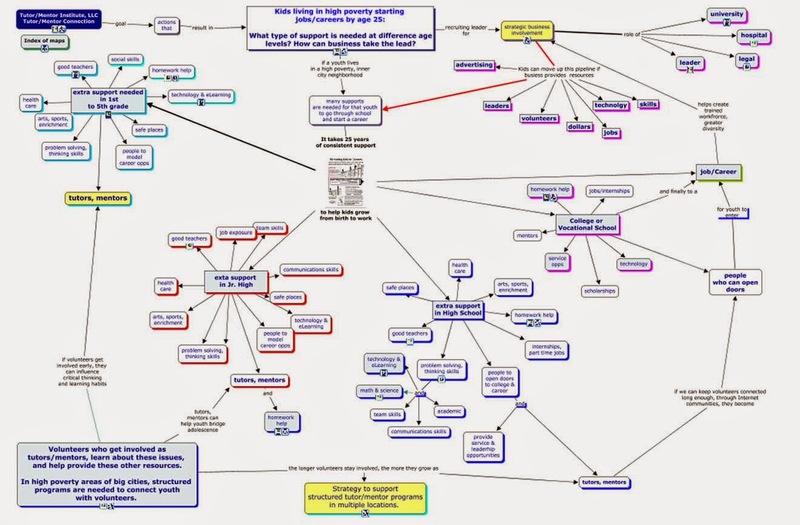 Or you can use this to frame a vision for new programs that need to be created in areas where no programs now exist. Learn more about challenges of funding these programs - click this link and read articles I've been collecting for the past 20 years. Unless we find better ways to fund programs, making talent, technology and operating resources consistently available to EVERY program, little will change in the availability of programs or the number of kids being helped through school and into adult lives. 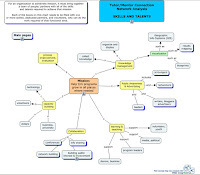 Browse sections of Tutor/Mentor Institute, LLC web site and use it as an on-going resource to support your own efforts. 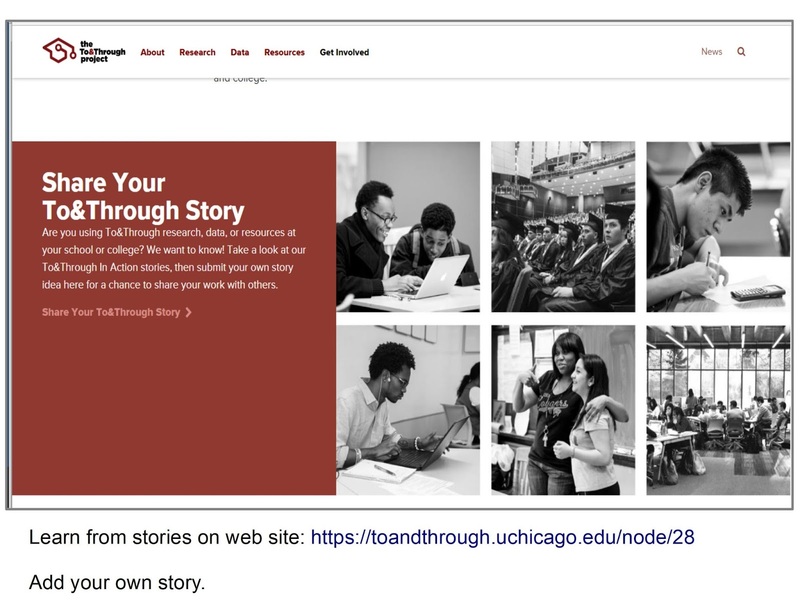 * Use this "getting started" page to help you navigate the site. 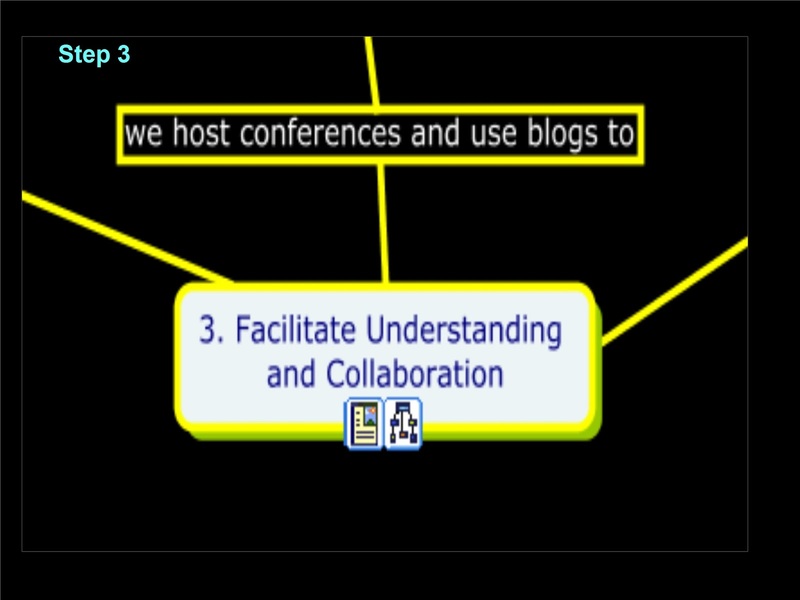 * Visit this page to view the library of "strategy presentations" that I've created since the mid 1990s. If you value this information and these resources, click here and use the PayPal button to provide financial support to help me keep it available to you and others. School Segregation in the US. Long history. Intentional. In several articles on this blog I include maps that show segregation in the US school system. In the video below, Soledad O’Brien discusses with Nikole Hannah-Jones, an investigative reporter for New York Times Magazine, and a MacArthur Genius Award Winner, why she says the segregation in American schools is intentional and why it’s hurting the country’s future. 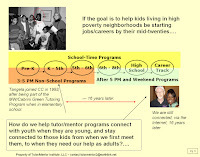 Read articles on Tutor/Mentor blog and this blog that focus on ways to get more people involved in learning about issues like this, and in using their time, talent, dollars, influence and votes to create needed systems of support for kids living in high poverty and segregated America. 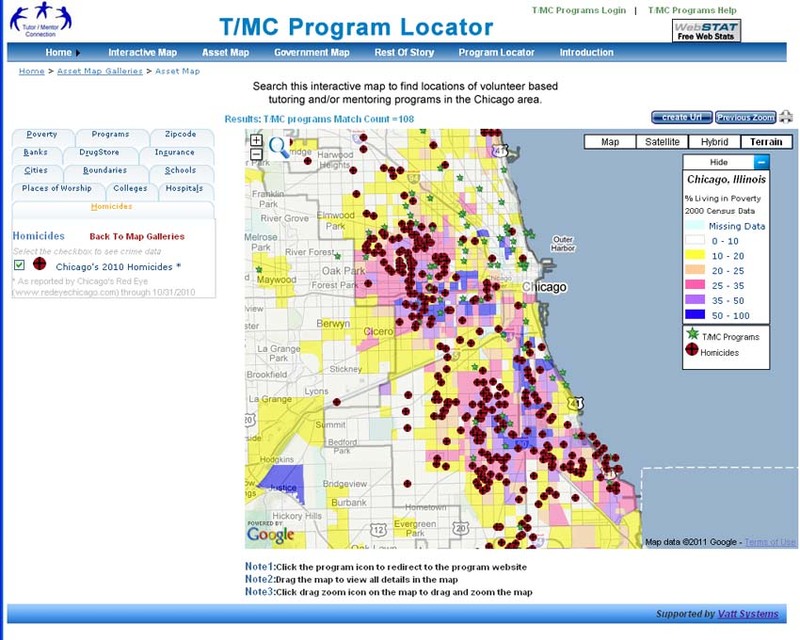 This is a map on the MapCorps web site t hat shows neighborhoods of Chicago where they are collecting data. 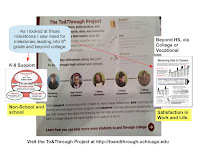 Browse the site to see other maps and learn how they are engaging and employing students in this process. 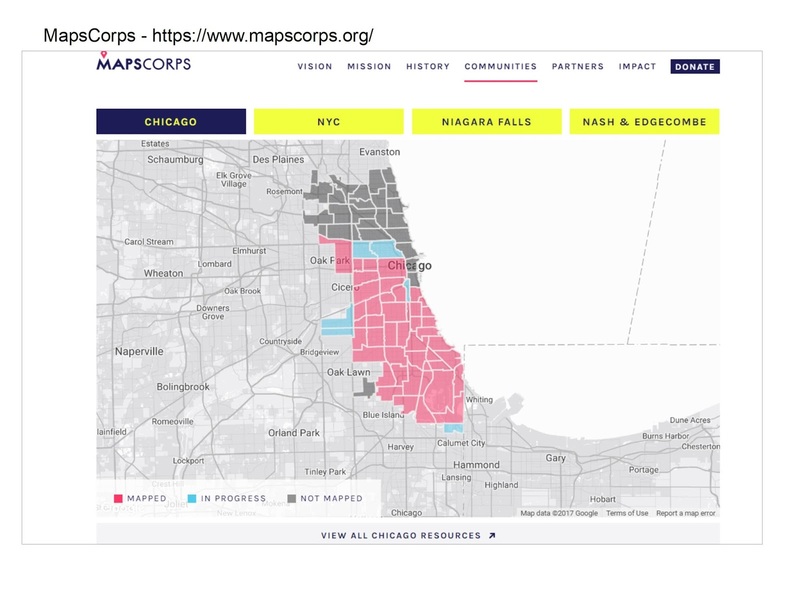 Visit this YouthCounts site to see how MapCorps partners to help collect data about homeless youth in Chicago. 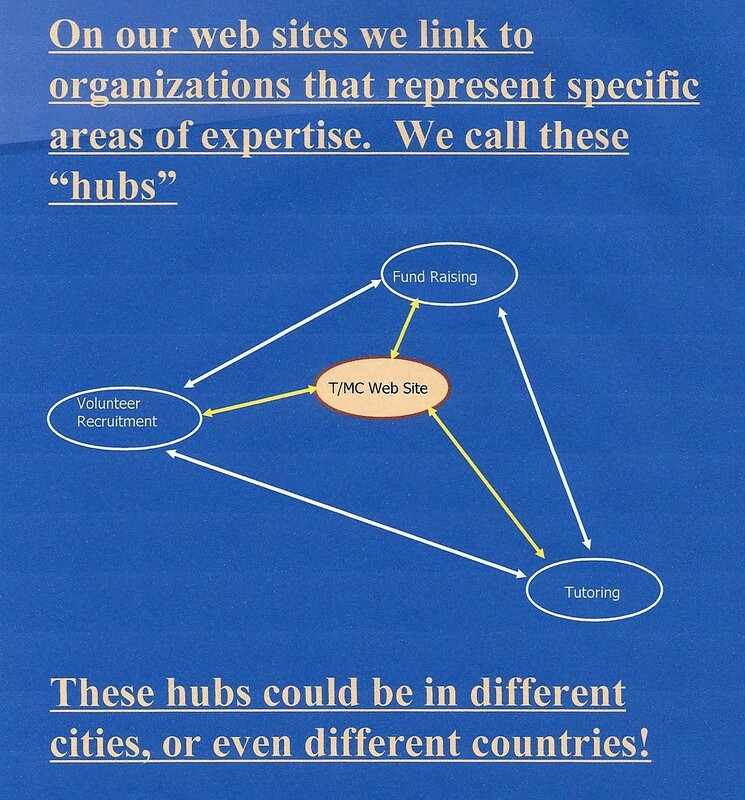 Here's another example of how maps can be used. 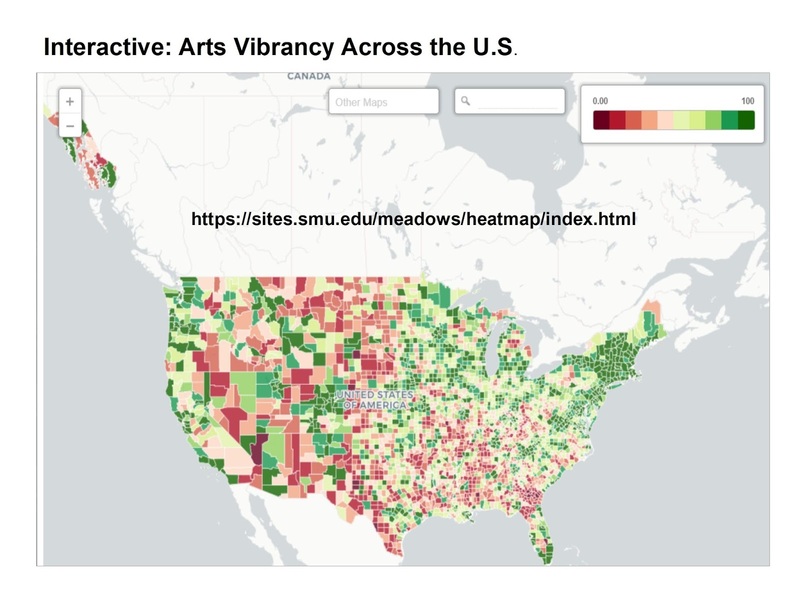 This link points to an interactive map that shows how strong an arts community is in different counties throughout the USA. 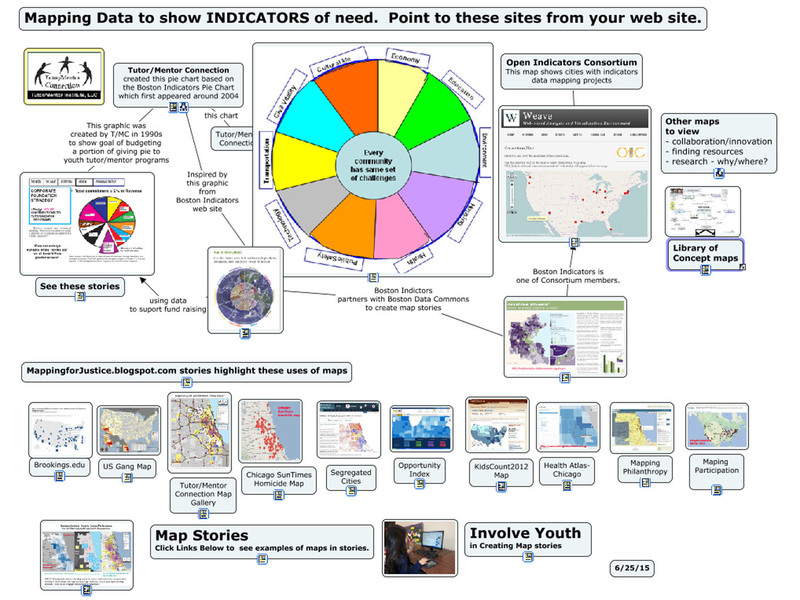 Visit the site to learn more about the map and the data/research behind it. 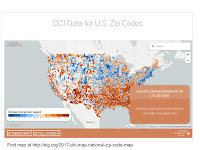 This is one of four sets of maps included in this article describing continuing racial segregation in 24 large metro areas of the United States. Take a look. Read other articles that focus on race and segregation that I've posted on this blog. 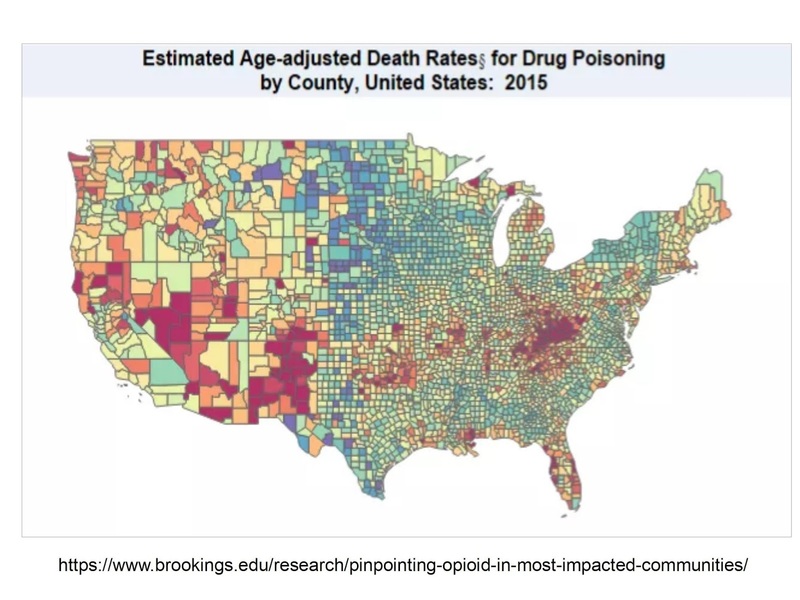 I've posted several articles over the past few years that point to the Brookings.edu site and their use of data maps to show poverty and race issues in the U.S. This link points to an article and interactive map showing the racial imbalance in U.S. public schools. 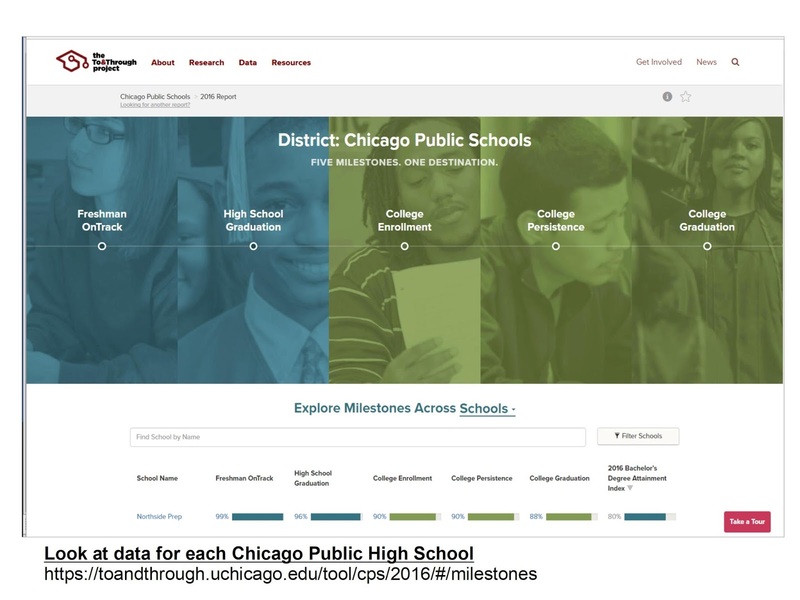 You can zoom into the map and look at the school and neighborhood demographics for every public school (traditional and charter) in the U.S.
Last week at Chicago Hack Night we were introduced to a new GIS portal, called Cook Central, which was launched on December 1, 2017. View the video below to see some features, then browse the site and get to know it better. 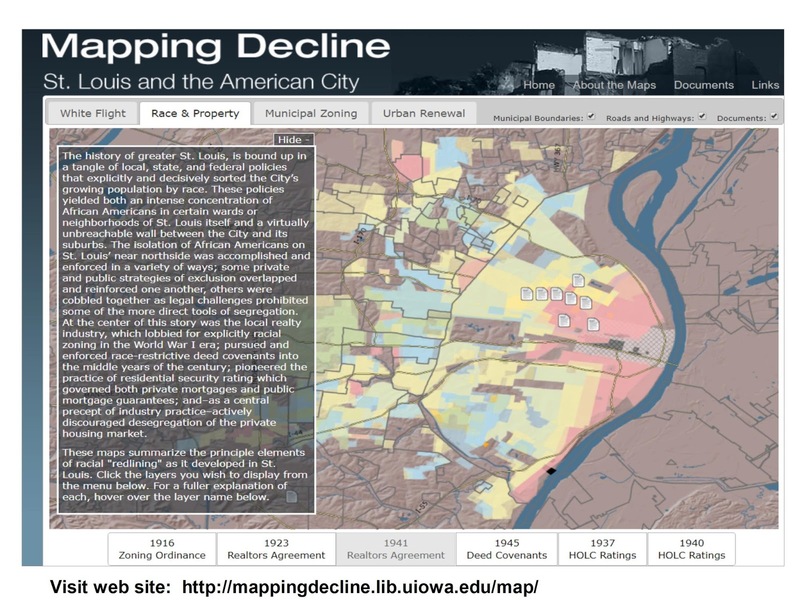 This map is from a web site that tells the story of racial segregation in St. Louis as a result of deliberate policies enacted from the 1900 through the 1970s. Click on the interactive maps to understand the impact of different policies and to see changes by decade. 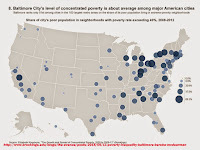 In this blog I've included maps of Milwaukee, St. Louis, Cincinnati, Chicago and other cities to show that racism led to concentrated poverty and inequality that is present in every city. 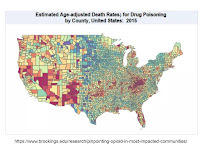 Maps can be used to not only show where the problem is, and why it occurred, but also to support leadership efforts that help put programs in place that help overcome these challenges. Nice article in today's Chicago Tribune under headline of "When hackathons won't cut it: Non-Profits cut longer term partnerships with tech experts." 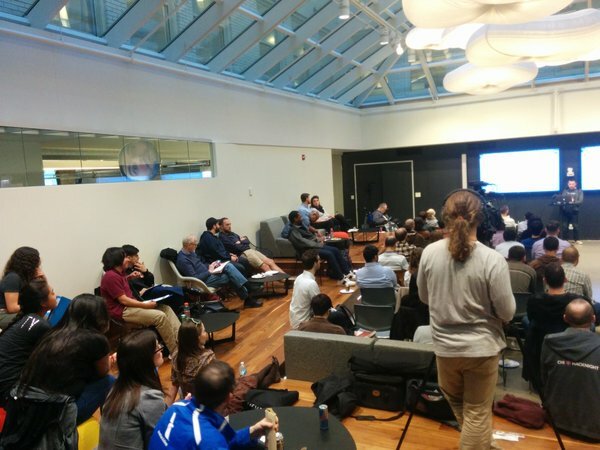 Chicago tech leaders Derek Elder, co-founder of ChiHackNight and Adam Heckman, of Microsoft were quoted in the story. How true. My web sites have all been built by volunteers. 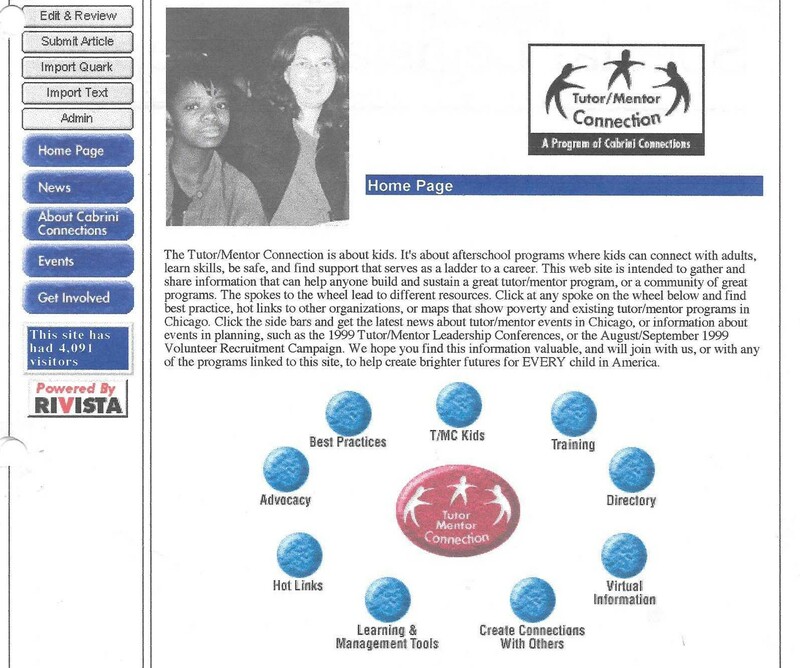 This was the home page of the Tutor/Mentor Connection site in 1998, built by Matt Mead and his company. Matt was a volunteer in the tutor/mentor program I led and he said "I hear you are trying to build a web site." 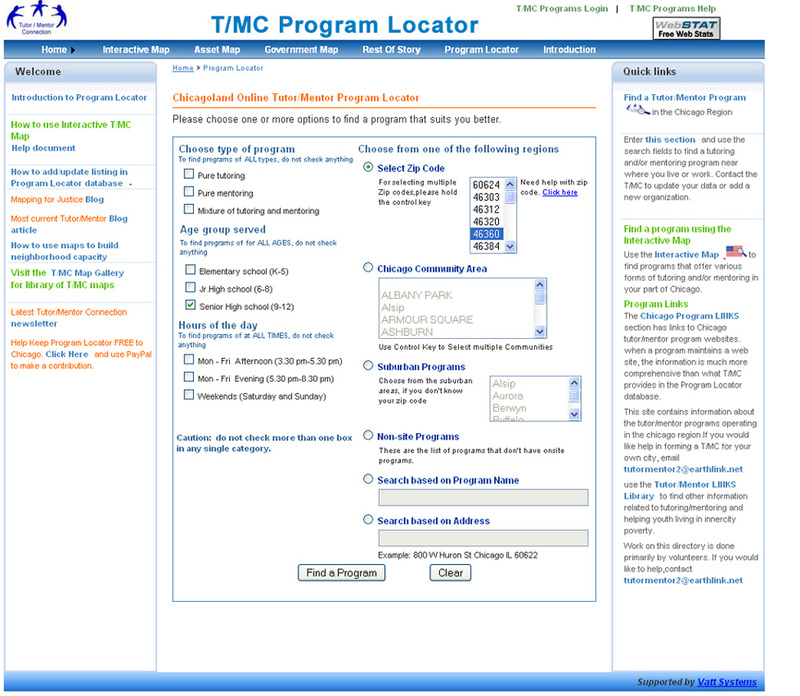 The current Tutor/Mentor Connection web site was rebuilt by the tech department at IUPUI in 2005 and hosted there till 2011. Now it's hosted on a volunteer in Indiana on a different server, still connected to IUPUI. Here's another example. 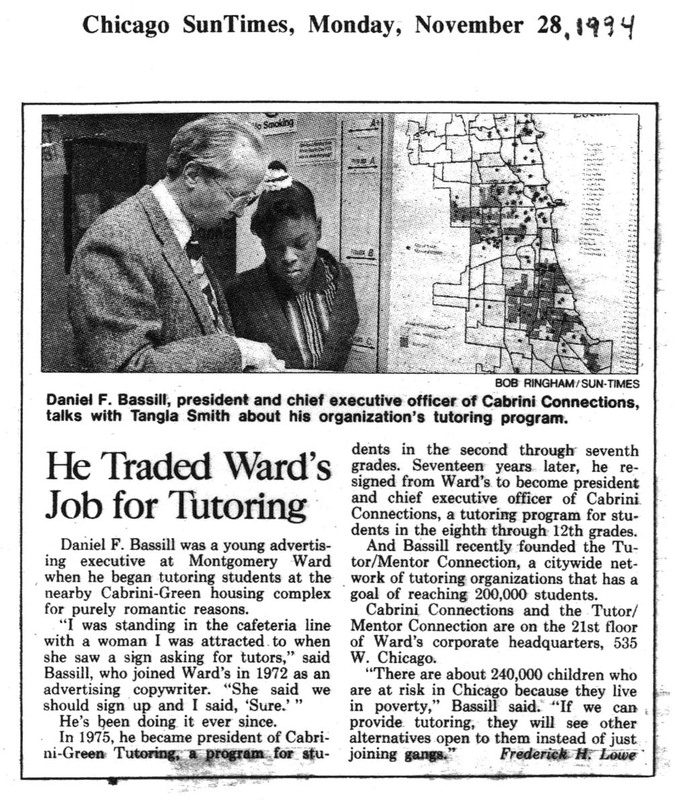 I've been using maps since 1994 to focus attention and resources on tutor/mentor programs in all poverty neighborhoods of Chicago. From 2001 to 2008 a volunteer from Madison, Wisconsin was my map maker. He built the first map gallery. I've always been dependent on volunteers to help produce these maps, and one reason I've struggled is that I could never find a volunteer who could produce a marketing plan with a realistic cost estimate for what we were trying to do, thus when a wealthy tech guru once showed interest and asked "what will this cost" my feeble response was "I don't know." 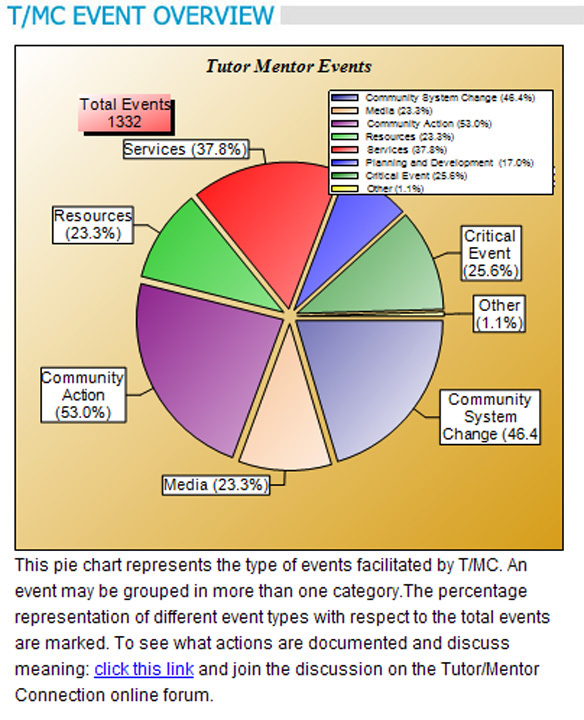 The T/MC Organizational History and Tracking System (OHATS) was launched by a volunteer in 2000 and rebuilt by another team of volunteers in 2007. However, I can't access the data or add to it since 2013 since I've not had the tech support needed. I've not had anyone summarize the information since 2002 due to lack of volunteer or paid talent. These are just a few of my web sites. All need help to update, improve, add content and attract visitors. If you want to take the time, you could visit this wiki and look at the "projects stated since 1993" and see how each requires on-going tech support which I've never been able to find on a consistent basis from volunteers or support with donor dollars. 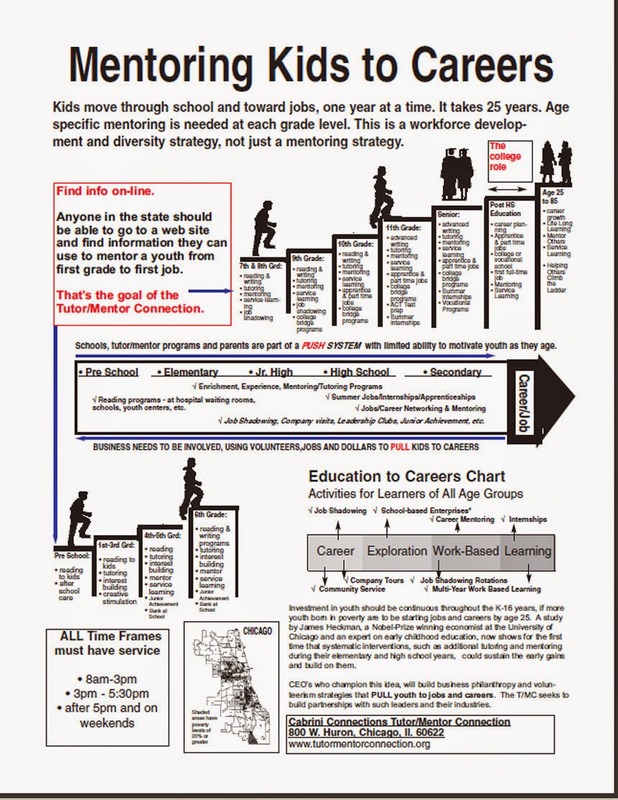 I've used this graphic for 20 years to show that youth in tutor/mentor programs should be supported by volunteers and leaders from every industry, university, faith group and hospital, as part of their own workforce development and social justice commitments. If this were happening, volunteers from the tech industry might be more likely to make longer-term commitments to a non profit or social enterprise, or might be part of a "relay race" of volunteers, with one volunteer passing on the project to others who follow him/her. 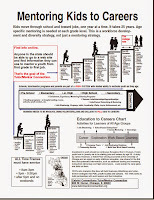 Without this consistent support it's difficult to build strong, constantly improving organizations, and thus it's almost impossible to solve complex social and environmental problems, or help kids born or living in poverty move from first grade to first job over 20 years of consistent support. Who else doing map stories like this? Through my participation in the weekly ChiHackNight meetings that take place at Chicago's Merchandise Mart every Tuesday evening I've met a lot of people doing interesting things with technology. One is Steven Vance who heads the ChicagoCityscape site which focuses on making Chicago neighborhood property, construction and development data accessible to everyone. Steve posted a series of Tweets today, using maps to focus on four Chicago schools. The next public elementary school is Wildwood in Forest Glen (far northwest side). The next best public elementary school, at #3, is Blaine in Lake View. I'm now going to skip to the the ninth best public elementary school: Adam Clayton Powell Jr.
Paideia Community Academy, in South Shore. 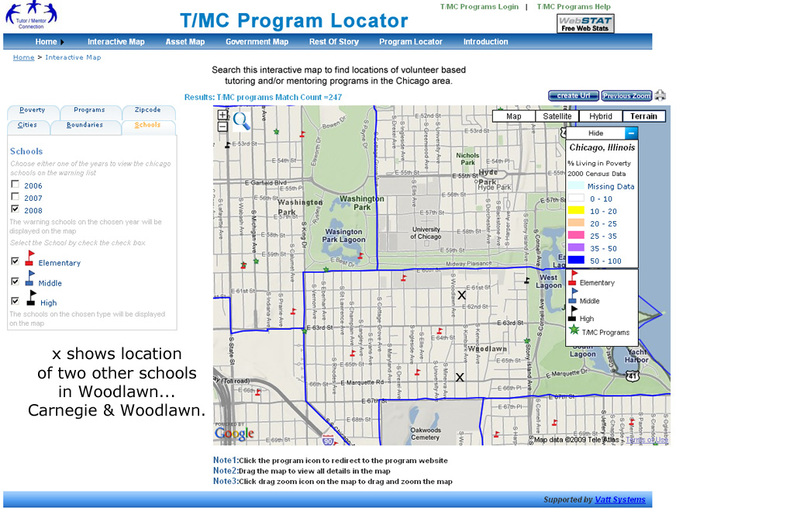 This interests me because I've been using maps of Chicago neighborhoods since 1994 to focus attention on places where non-school tutor/mentor programs are most needed, based on poverty, poorly performing schools, etc.. My goal is to draw support to any non-school tutor and/or mentor programs that may be in the neighborhoods I point to, or to inspire local leaders, business, philanthropy, etc. to create new programs where more are needed. 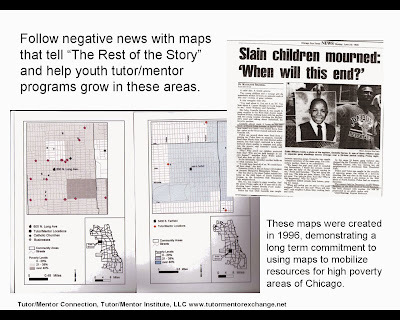 Below is one of the map stories the Tutor/Mentor Connection created in the 1990s. 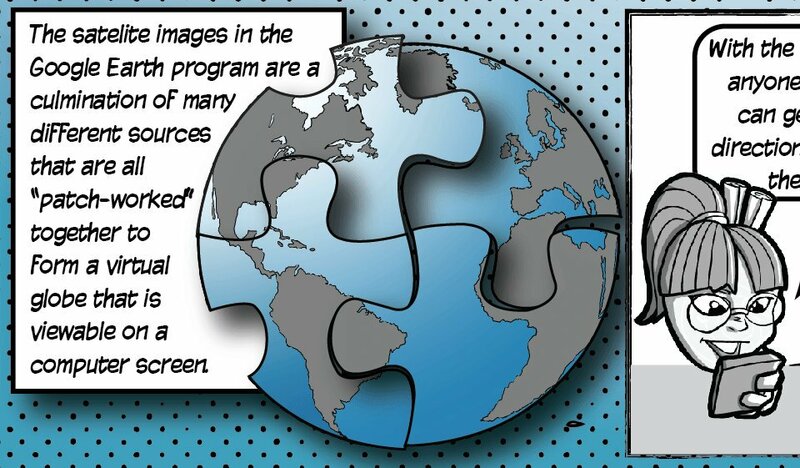 Browse articles on this blog written between 2008 and 2011 and you'll find many more stories like this, created when we had funds to hire a part time GIS specialist. 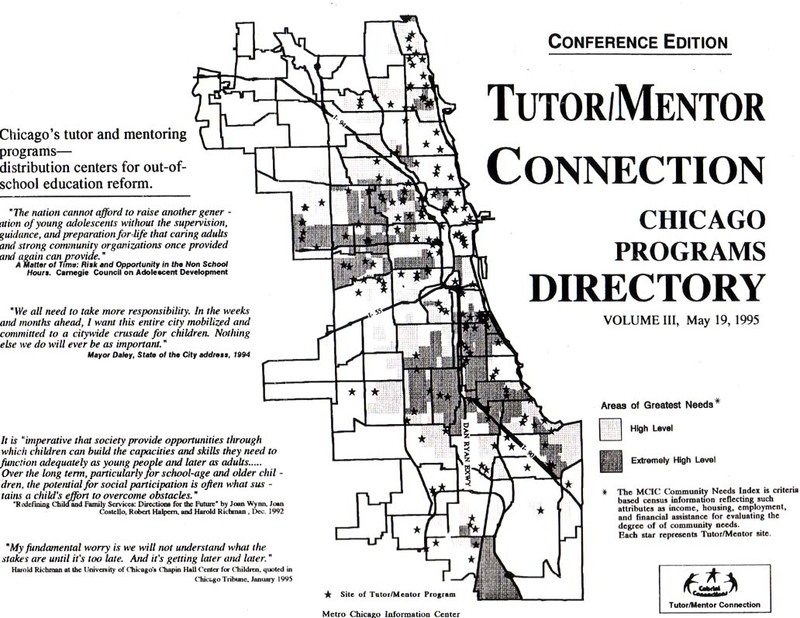 Browse stories on the Tutor/Mentor blog, written since 2008, and you'll see maps made using an interactive program locator created in 2008-09. 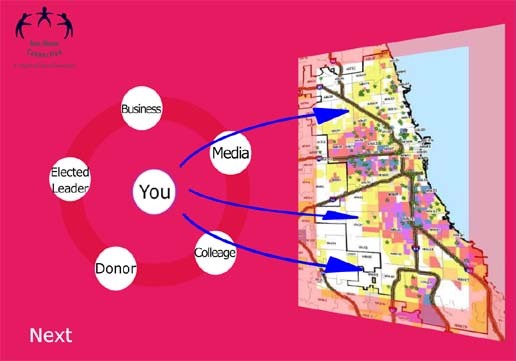 Steve focuses on a different issue than I do, and uses more updated mapping technologies, and demonstrates how maps can be used to focus on neighborhoods and draw attention to information people can use to better understand problems and opportunities in Chicago. 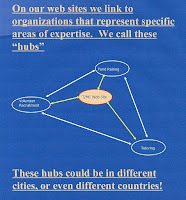 I encourage you to browse his web site to see the many map views he has created. 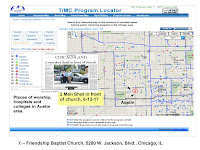 I've not had help updating my maps, or telling map stories, since 2011, so I write articles like this with the goal of locating others already doing map stories, so I can point to their examples, encourage more people to use maps in planning support for social sector organizations, and so I can attract others to help me with the type of stories I focus on. 12-18-2018 update - Here's a MapStrategies blog that Steve Vance hosts. 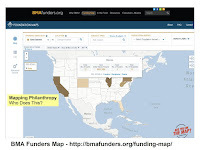 Mapping Philanthropy - Where's the Analysis? 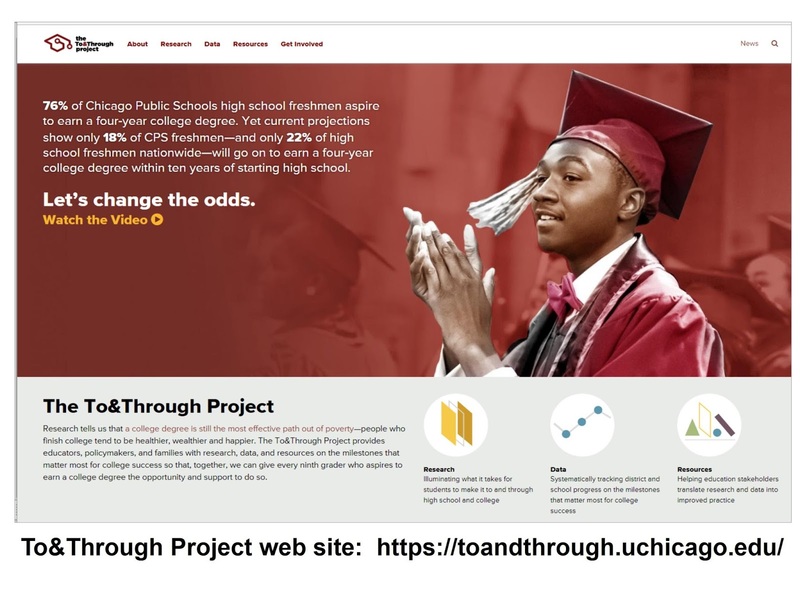 The map at the right is from the Black Male Achievement web site and shows grant making focused on men and boys of color, and Black men and boys in specific. It's a great resource and I hope more donors and recipients find ways to show this type of information. 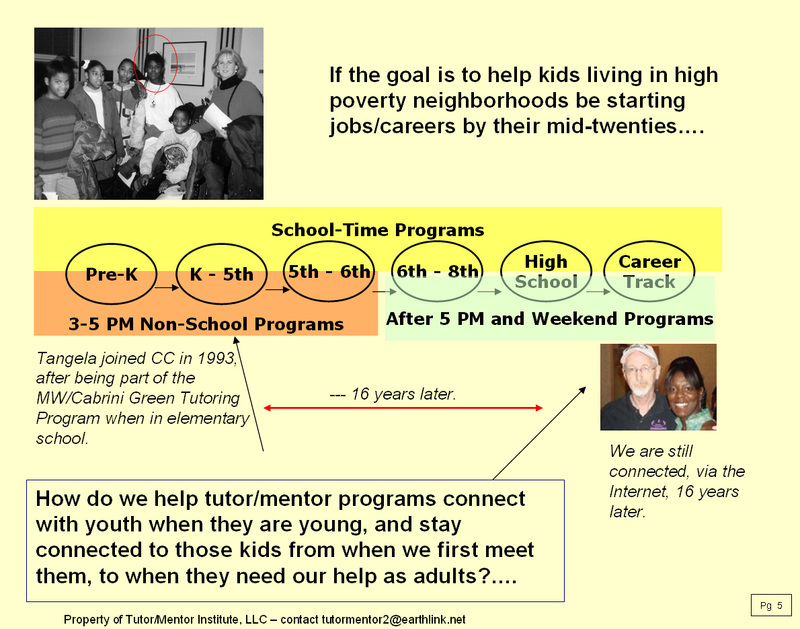 I wrote about this in 2016 and have written other articles on this blog and the Tutor/Mentor blog, focused on philanthropy and funding of non-school tutor, mentor and learning organizations that serve youth in high poverty areas. The screen shot that I posted above shows the level of information available on this site. In this case the number of grant makers and name and number of Illinois organizations who received grants in 2015. 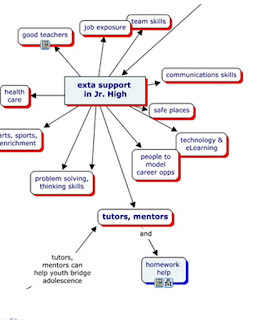 Since I focus on organizations who provide long-term, muti-year support, reaching kids when they might be in elementary or middle school, then staying connected through high school, it's important that funding be repeated to these organizations on an on-going basis, focusing on building strong organizations, not on specific projects or outcomes. I also focus on high poverty areas where this long-term support is most needed and I use map overlays to show where poverty is concentrated. Thus, I'd like to find stories showing how people are studying the BMA data, to show if funding is reaching enough of the programs who are doing work in this sector, and continuing from year-to-year. That might require that more people plot funding on sites with demographic overlays. I don't think I see this on the Foundation Center maps. For instance, in 2015, 78 grants totaling $2.9 million were made in Illinois, to nine (9) Chicago area organizations. 63 of these grants went to Chicago Jesuit Academy (49) and Cristo Rey Jesuit High School (14), totaling $2.165 million. 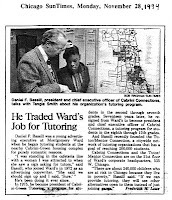 If you look at my list of Chicago tutor/mentor programs you'll find many in high poverty areas serving minority youth. This should prompt stories saying "We need more comprehensive funding data!" and/or "We need funding to reach more programs." I don't know if those stories are being written. 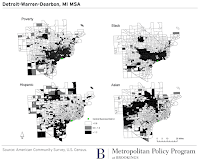 I've written some stories focusing on distressed communities, with maps showing where they are most concentrated. Large numbers of minority youth live in many of these areas, so the foundation giving maps should show a broader distribution of grants than what I see for 2015. This broader distribution needs to be happening every year if we want good programs to be continuously operating in more of the places where they are needed. If you are doing this type of analysis, using BMA Funders data, or some other philanthropy-tracking resource, please share links to your stories so people reading this article can expand their understanding by reading what you are also writing. 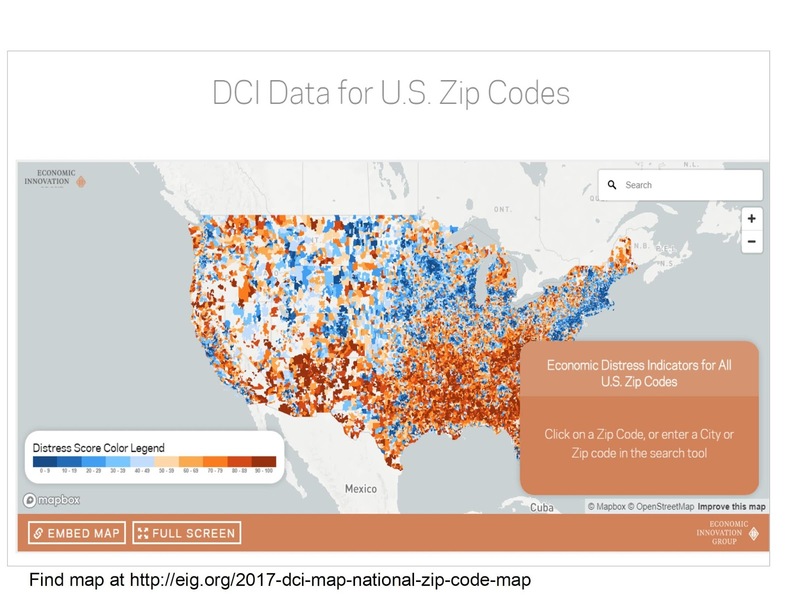 Distressed Communities Index map and data show a fragmented economy with nearly 52.3 Americans living in economically distressed communities. 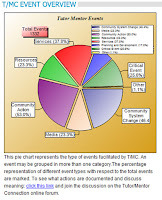 Read the report-click here. View the map-click here. 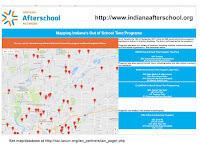 There's a lot to like about the map/directory on the Indiana Afterschool Network web site. They not only are collecting location information, but through surveys and data analysis are providing an overview of that information. Take some time to browse the site. The 2018 Indiana Summit on Out-of-School-Learning will be held in Indianapolis on Monday, April 9, 2018. Out-of-state programs might find this useful. 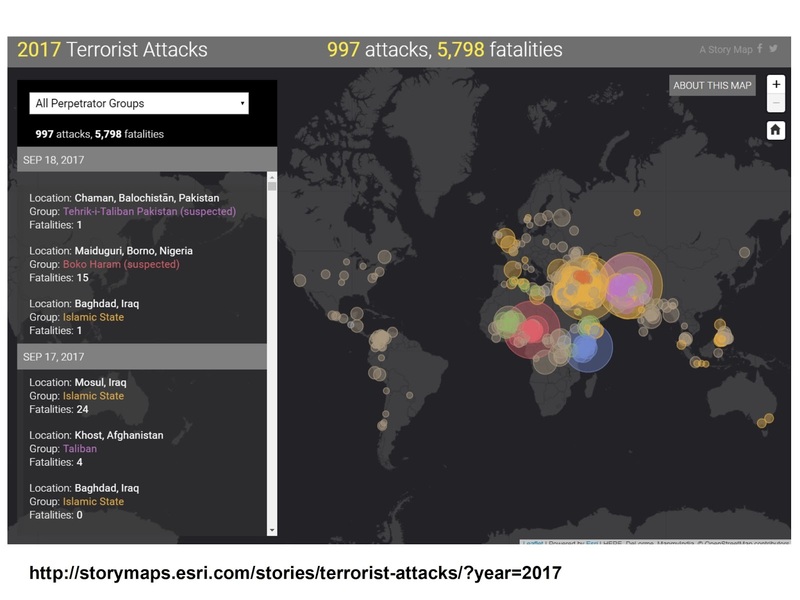 This is another ESRI story map, showing terrorist attacks around the world in 2018. Teams of students, volunteers and researchers in US cities could create similar maps to show neighborhood violence and the availability (or lack) of youth jobs, tutoring and mentoring support services. 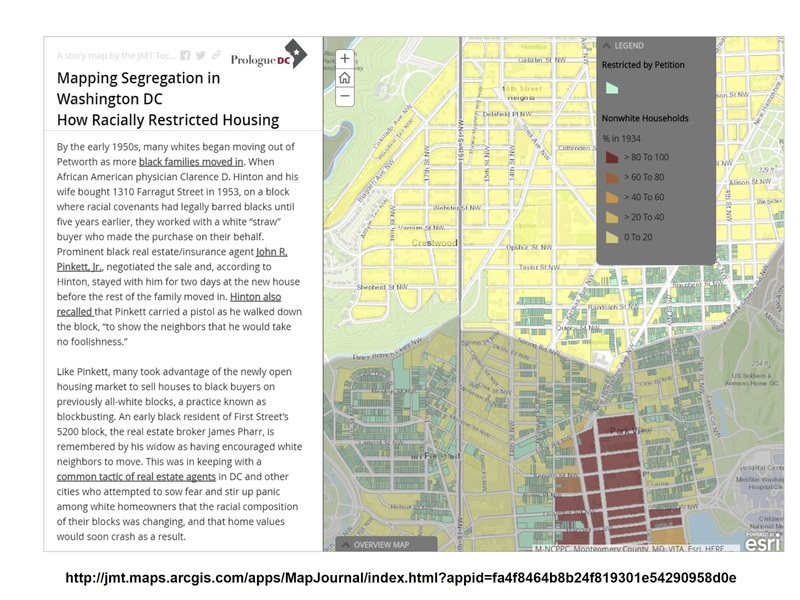 This image is from an ESRI story-map, showing the growth of racial segregation in Washington, DC. Take a look at this, and other articles on this blog, where I've shared maps focusing on race, poverty and segregation. Pain and suffering throughout the world - how do we respond? I have been watching the daily news briefs following hurricanes in Texas, Florida and Mexico, along with daily shootings that take lives of young people in Chicago and other cities. 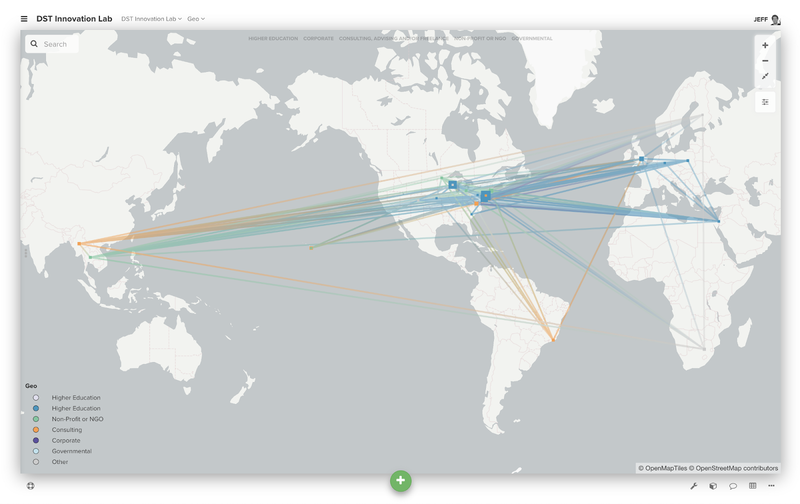 Yesterday I did a search to see if anyone had been mapping locations of natural disasters throughout the world. 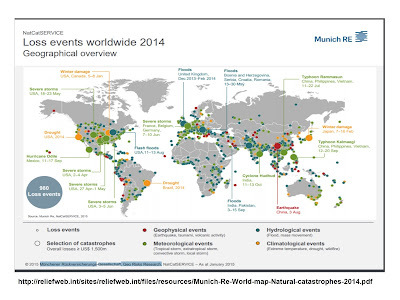 I found the map below, showing events in 2014, on this United Nations Disaster Prevention resource page. This map only shows natural disasters. 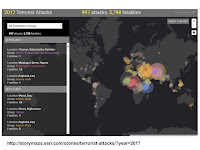 If wars, terrorism and other man-made disasters were plotted on the map, or added as an overlay, we'd see a lot more pain in some parts of the world, but not much more than what's on the map now, in other parts of the world. If poverty overlays were added, we'd see that much of the man-made and natural disasters hit people hardest in high poverty area. These are areas where people have the fewest resources to rebuild their own lives and communities. With so many bad things happening, how can anyone find a meaningful way to respond? 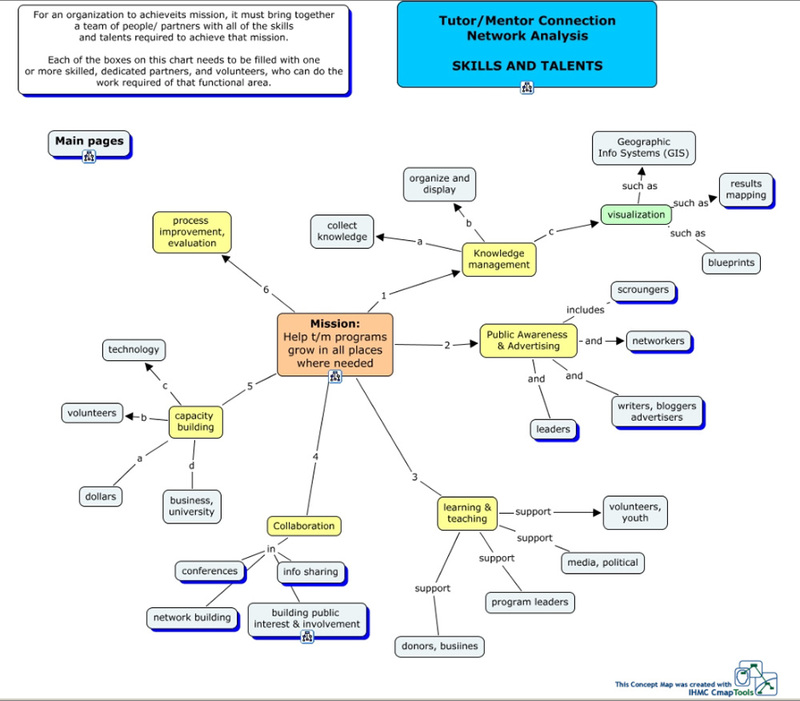 I encourage you to visit this article, which I posted over the weekend on the Tutor/Mentor blog. It includes the graphic shown below. Look at the slanted white line in the middle of this figure-8 graphic. 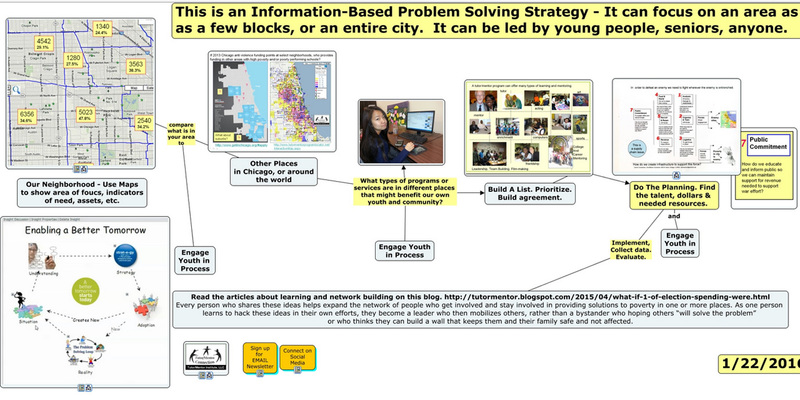 This represents information, such as the UN Disaster Prevention site, or the Tutor/Mentor web library, which people can use to learn more about any of these problems, learn what some people are doing in different places to solve the problem, and find places where they might get involved with time, talent and dollars. It also represents the role of intermediaries, who help people connect with this information and help them understand how to apply it. I first used this ENOUGH list in 2007 after seeing a newspaper headline following a shooting in Chicago, where a talking head said "Enough is Enough". This is a list of steps anyone can follow to become involved. A couple of months ago I updated it in a video that you can find here. 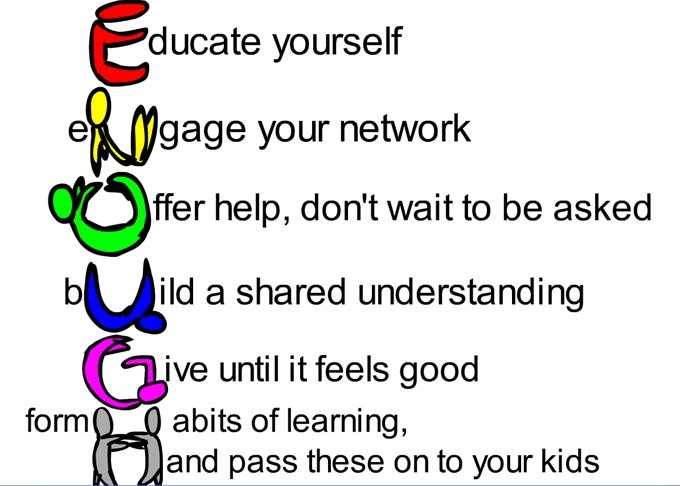 The first step is educate yourself, and the second is educate your network. Use the information made available by myself an others to know more about some of these problems and to find ways to use your time, talent and dollars to become part of the solution. I've never claimed to have the solution to any of these problems. I only offer a learning path that might lead to solutions if more people begin to use it. Want to connect with me? Visit this page to see social media pages where you can find me. Update 3-13/2019 - Visit this #investinhumanity page on Twitter and be reminded of the many places in the world where there is daily pain and suffering. 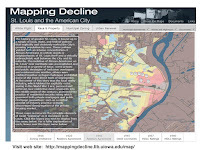 Here's an article in the NextCity.org site showing changes over the past five years in different Philadelphia neighborhoods. Getting people to look at this, talk about it and act in ways that help struggling neighborhoods grow while continuing the success of other neighborhoods is a challenge for people throughout the city, not just city leaders. 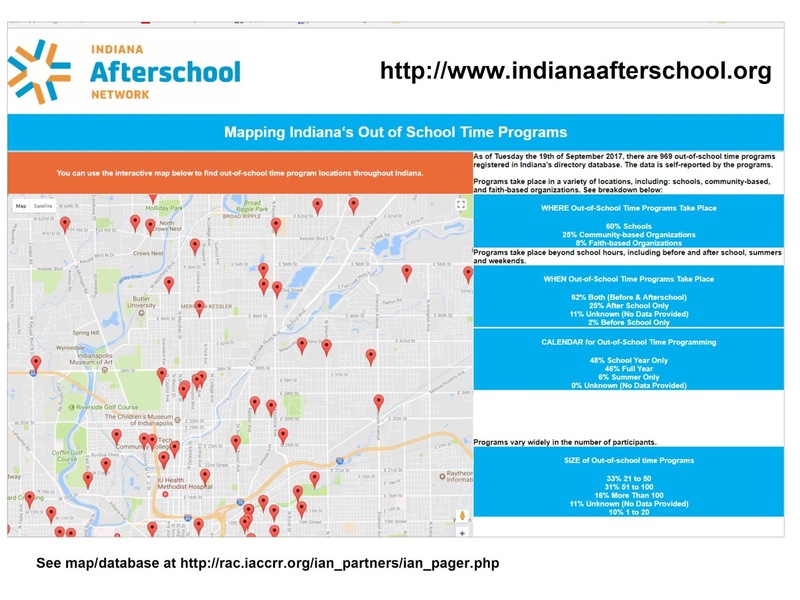 I don't think this set of maps includes an overlay showing youth serving organizations and/or other needed services like I've tried to provide with the Tutor/Mentor Program Locator. All it would take would be a dedicated group of people, including funders, to make that happen. 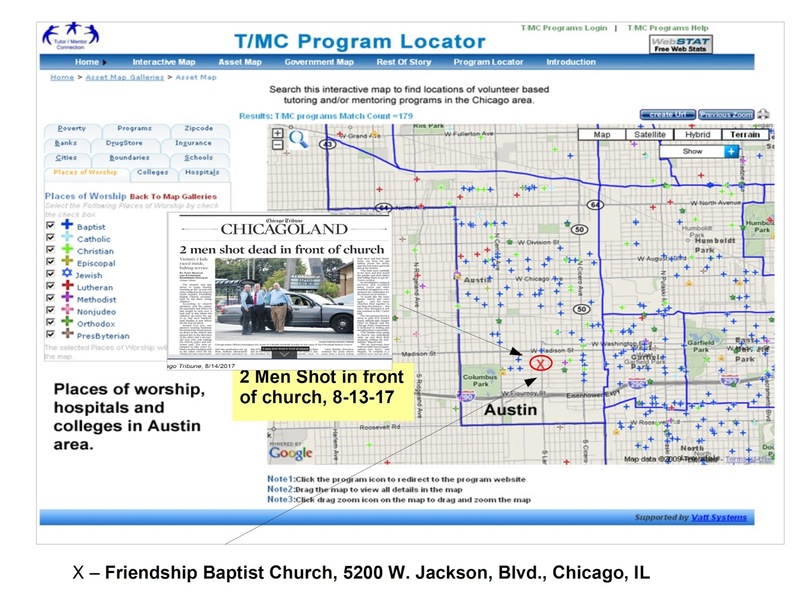 While social media rages against the violence in Virginia, my Monday Chicago Tribune reminded me of another act of violence that took place yesterday in Chicago, when two men were gunned down right in front of the Friendship Baptist Church in Chicago. The daily newspapers provide just one more reminder of problems that won't go away unless many more people give time, talent, dollars and votes over many years to address the root-causes of these problems. That's true for racism, fanaticism, fascism and other problems we face in America and the world. 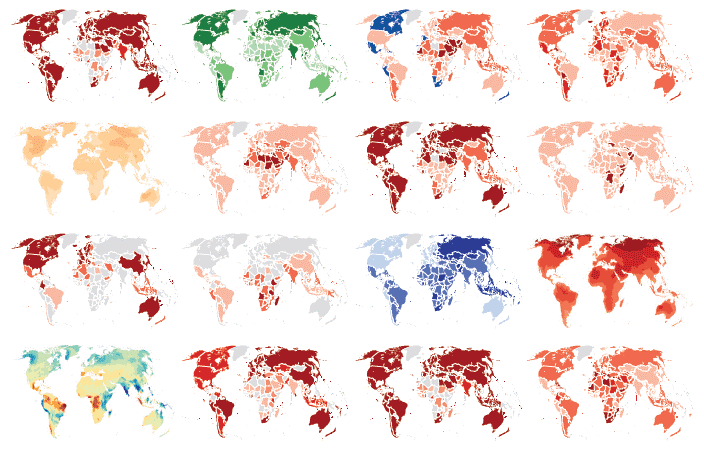 "The Atlas is built around World Development Indicators 2017 - the World Bank's compilation of statistics from over 200 economies about global development and the quality of people's lives. For each of the 17 Sustainable Development Goals, selected indicators have been identified and visualized to analyze trends and challenges, and to stimulate discussion on measurement issues. 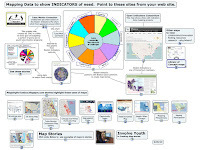 You can browse the Atlas online, or download it as a PDF." There is a load of data here, and will take many hours to review and get to know the information. 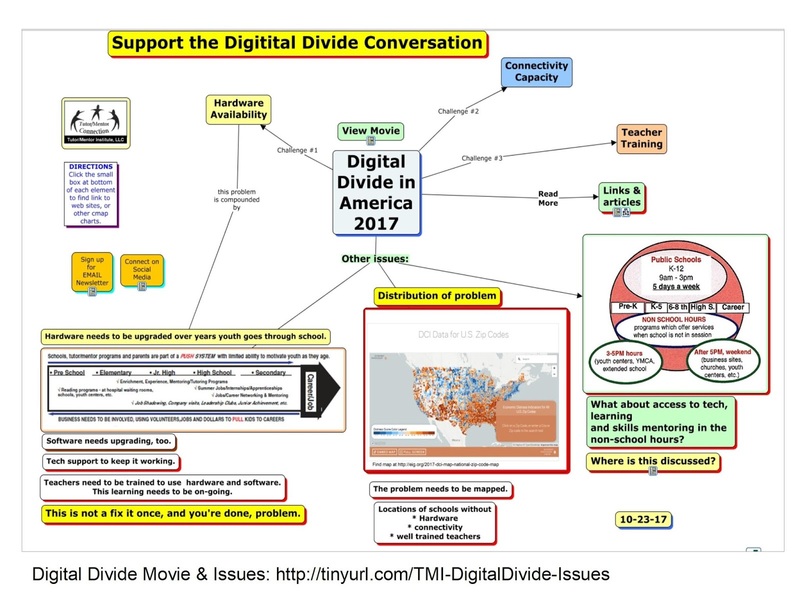 What I'm interested in seeing is how people use the data to tell on-going stories that build the public will needed to invest in future solutions so that over time the Sustainable Development Goals are achieved, in every country, including the USA. If you're seeing some good stories using this data I invite you to share links using the comment section of this blog. On Monday, August 7, 2017, Valerie Leonard, a Chicago community organizer, who I have come to know over the past 15 years, interviewed me for her Blog Talk Radio show. You can see the interview below. One role in the village is information net-worker, facilitator, trainer, etc. If you want to make a contribution to help me do this work, visit this page and use the PayPal button.